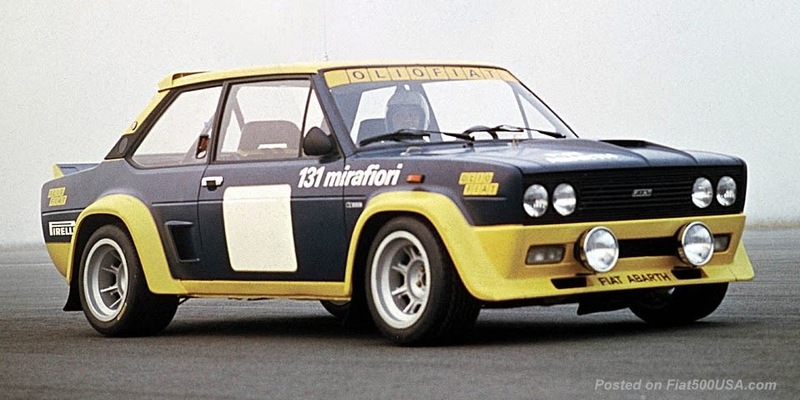 Fiat kicked off 2015 with good news. 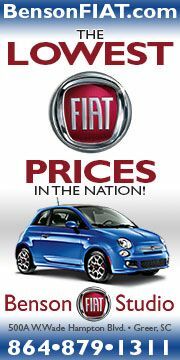 Fiat brand sales last month were up 1 % making it the best January since the brand came back to the US market in 2011. January is typically the slowest month for car sales, so positive sales growth is an accomplishment. The Fiat 500L did particularly well, recording a 19 % sales increase last month. 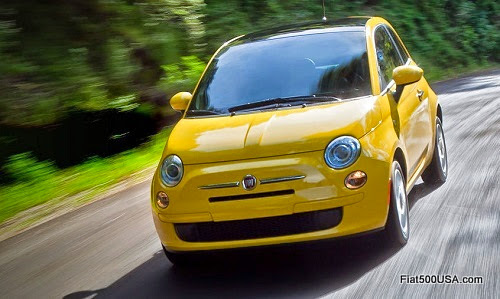 Fiat had record sales last year, selling more than 58,000 Fiat 500 and 500L models in North America in 2014. This figure compares to 55,405 sold in 2013. 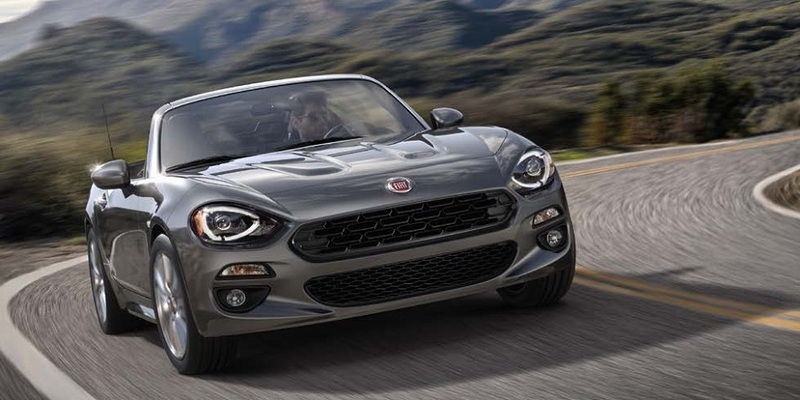 The Fiat 500 hatchback and Cabrios timeless design allows it to continue to post good sales figures despite being relatively the same vehicle introduced four years ago. Below is how the Fiat 500 did last year compared to its competitors. It should be noted that nearly all these cars have the advantage of coming from well-established brands here in the US, a considerable advantage in terms of sales and brand recognition. The Fiat 500 has exceeded sales of all these models. 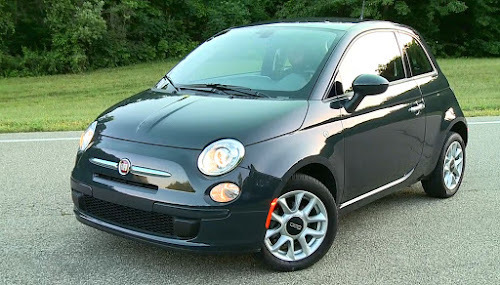 All told, approximately 170,000 Fiat 500s have been sold in North America since Spring 2011, To achieve these result in four short years and to start with no brand awareness, no dealer network and basically no market for such a car this size, shows the 500 has been an outstanding hit. 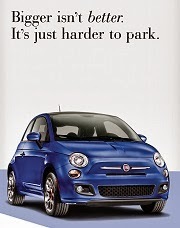 Keep this in mind if you hear someone talking about Fiat 500 sales. 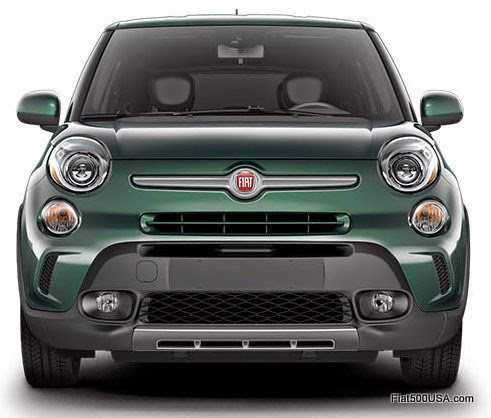 First images of a refreshed 2016 Fiat 500 showed up on the internet. 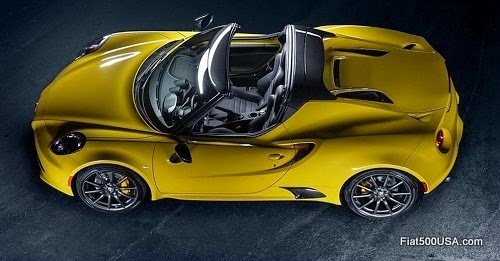 They show heavily disguised front and rear fascias which is assumed to be hiding some revisions. 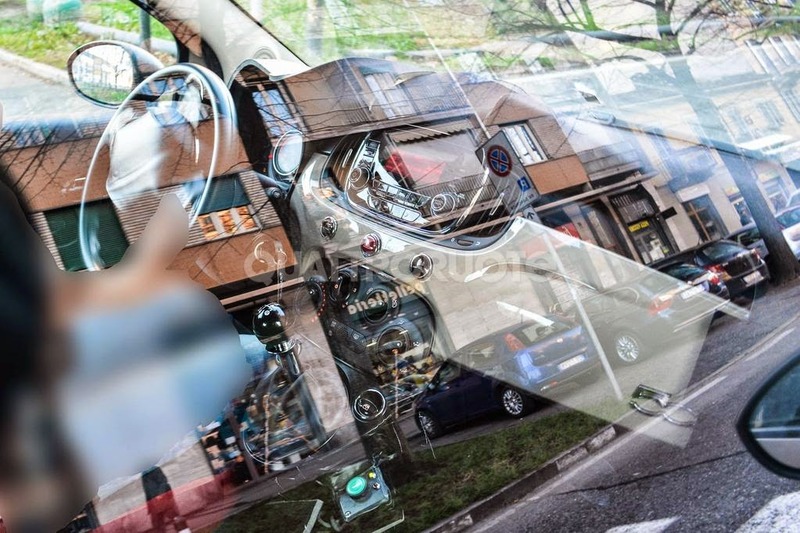 The largest change spotted was a new navigation/radio screen resembling the Uconnect system now used in the Fiat 500L and upcoming 500X crossover. North American style power window switches also could be glimpsed and go along with what European sources say to expect the exterior dimensions to remain basically the same, but interiors parts to be more similar to the NAFTA version. 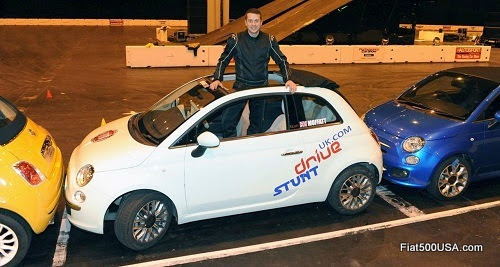 The Fiat 500 set a new Guinness world record for parallel parking in January, highlighting the extraordinary manoeuvrability of the iconic 500. The Fiat 500X entered its final pre-launch phase in Europe and the order books were opened. Deliveries of the Fiat 500X Opening Editions are taking place in Italy. The US version of the Fiat 500X will be available later this Spring. Pricing was announced over the weekend during the Super Bowl. 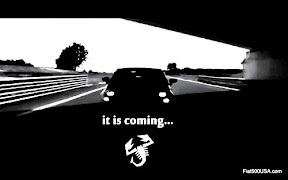 Finally, the Fiat 500 USA Blog celebrated entering its sixth year with great news. Traffic to this site, which was always good, has exploded over the past 6 months with January being its best month ever with well over a quarter million page views. February has been even busier than last month with a record number of hits recorded on Super Bowl Sunday. 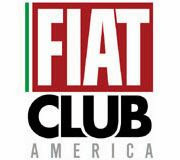 Not to be left behind, the Fiat 500 USA Forum has become the most popular Fiat 500 forum based in the US and has also enjoyed record growth earning nearly 1.5 million more page views last year compared to 2013. 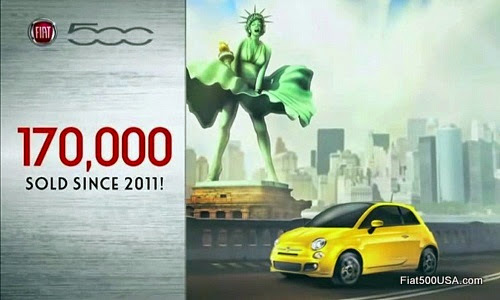 An interesting statistic is that images and videos posted by Fiat500USA.com have achieved 50,360,000 views according to Google. I would like to give my heartfelt thanks to everyone who stops by and contributes to the success of these sites.